2003 BMW 530i Sport Titanium Grey Exterior over Black Leather Interior Extremely Clean! 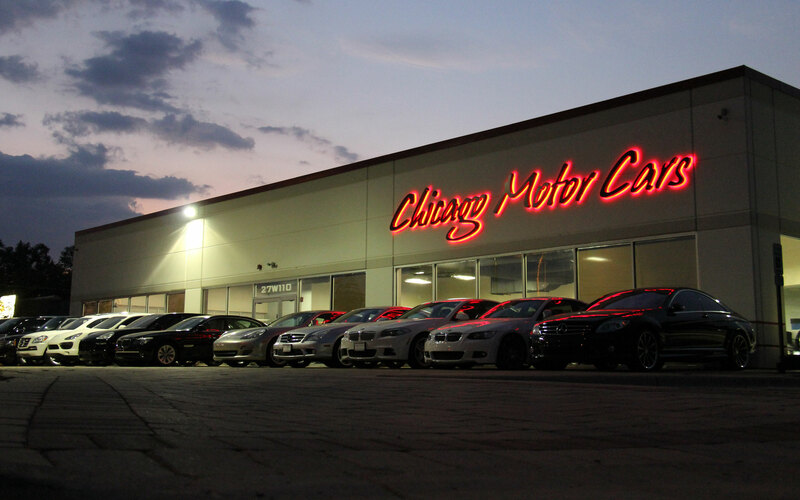 FACTORY BMW OPTIONS INCLUDE: Sport Package (Originally $2,300) 5-Speed Steptronic Transmission (Originally $1,675) Xenon Headlights (Oringinally $500) Heated Front Seats (Originally $600) In Dash CD Player (Originally $200) Premium Package (Originally $2,300) AutoDimming Rearview Mirror WoodGrain Interior Trim Universal Garage Door Openers VEHICLE HIGHLIGHTS: 3.0 Liter 6 Cylinder Engine -225 Horsepower- -214 lb/ft of Torque- 5-Speed Steptronic Transmission Power Windows Power Locks Rear Wheel Drive Air Conditioning Premium Sound System Power Adjustable Front Seats CD AM FM Stereo VEHICLE HISTORY: Only ONE Previous Owner! Excellent Condition Throughout!